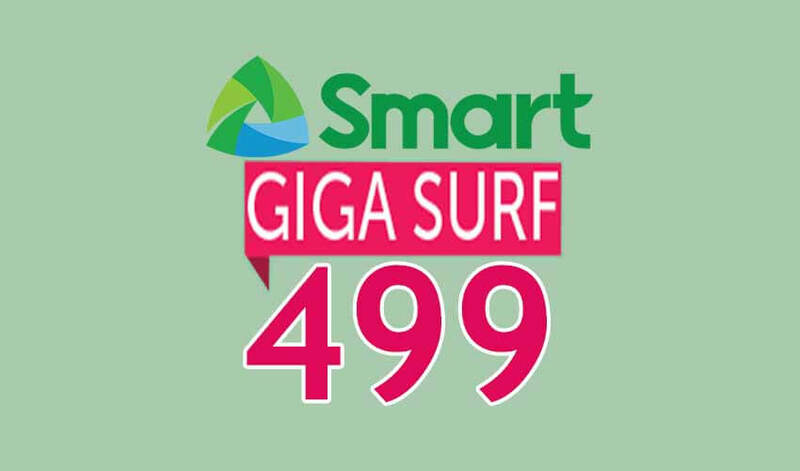 If you want a longer validity period of internet promo using your Smart prepaid and Bro sim, you can register to Gigasurf 499 for only Php499. If you’re asking why this offer is the best, it’s because of the 30 days validity period. You can only register one-time for the whole month, so no hassle memorizing the keyword, code and send to number from time to time. This promo is not unlimited and only gives you amount of data in gigabytes. If you’re more on downloading and watching online videos this surely won’t last until the last day of the month. For those who are heavy data user I would suggest you register to Smart SurfMaxPlus Promo, it has more data allowance and LTE SIM compatible than GIGASURF offers. Registration can be done via SMS, you just have to reload your prepaid SIM card with a regular load amount of 500 pesos. You can also ask your load retailers if this offer is available on their Smart Menu so they can directly load this to your mobile number or account. If in case it’s not there, follow the keyword format and where to send the promo code below. Note: After successful registration, you will received an SMS notification from Smart with details about your promo including the date of expiration. 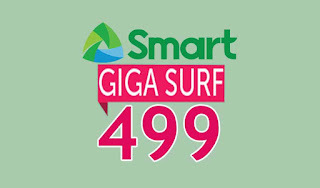 Here’s a tip to those who are interested to enroll on this promo, make sure you know how to minimize your data usage as Gigasurf 499 only gives you 3.5GB of data good for 1-month. You can restrict and disable auto updates on your phone settings to avoid unwanted data consumption. Set to a lower resolution when streaming videos and un-check auto play option on social media apps to save data.